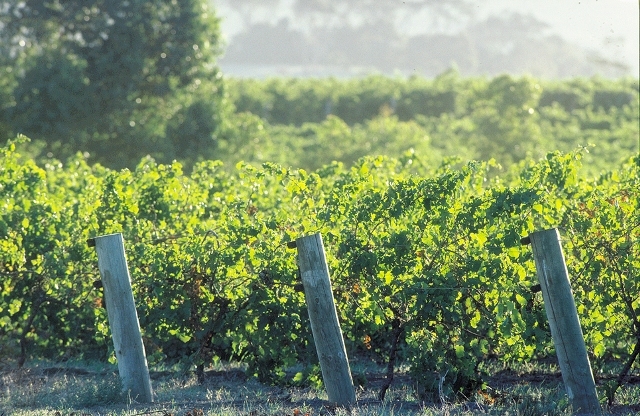 After an extensive search in 1972 for the most suitable premium viticultural area in Australia, Robert Mondavi singled out the future site of Leeuwin Estate. Thrust into the international spotlight when their 1980 Art Series Chardonnay was awarded Decanter’s highest recommendation, the Estate has since performed with stellar consistency, establishing itself as one of Australia’s leading wineries. 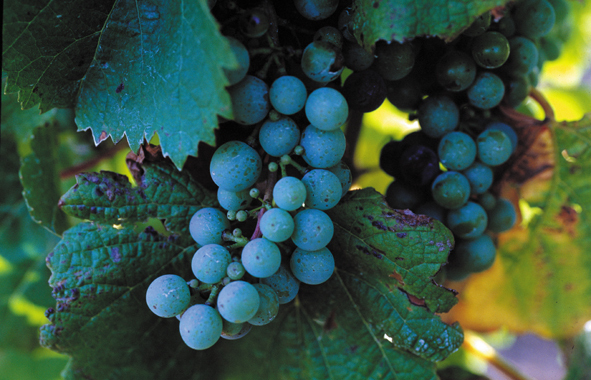 Broadly following European winemaking techniques, Leeuwin is concentrating on achieving complexity, balance and longevity in its wines through a blend of modern and traditional methods. 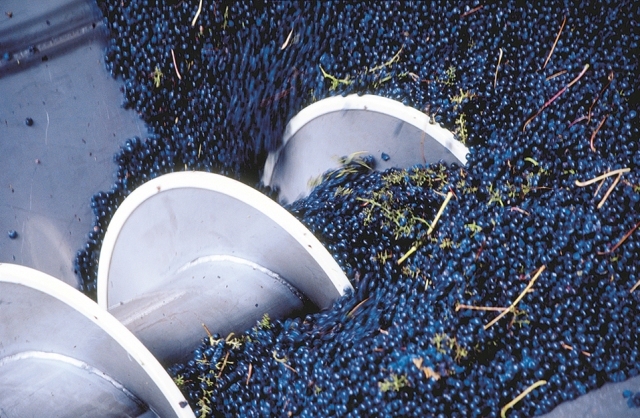 In the winery no expense has been spared to ensure the quality of the fruit is not compromised during its journey to the bottle. Temperature controlled stainless steel tanks, Bucher pneumatic presses and new French oak barrels are all utilized. 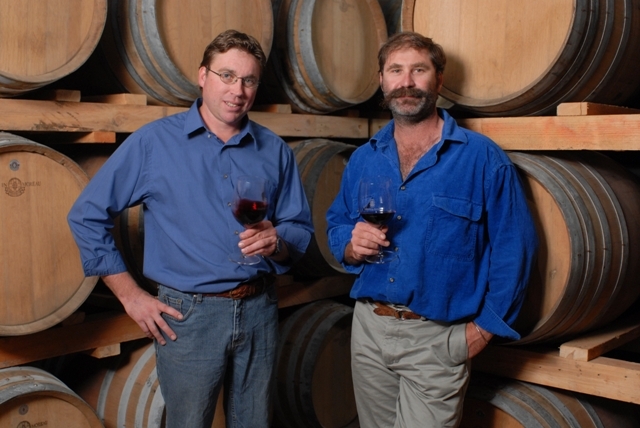 The process of making premium wine is a long and painstaking one, made longer at Leeuwin because the winery matures the wines on site before release, thereby ensuring optimum ageing conditions.